Brigid Coady is an exciting new talent to watch. 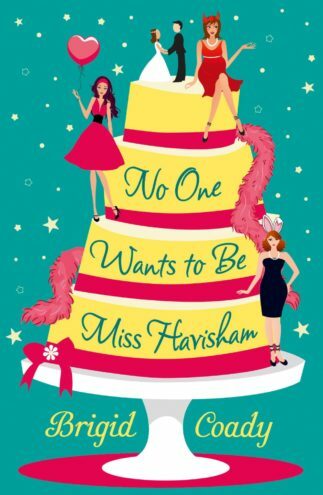 She won the RNA’s Joan Hessayon Award for New Writers for her debut novel No One Wants to Be Miss Havisham (HarperImpulse). 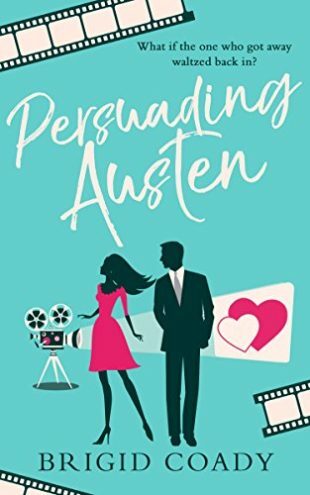 Her second novel, Persuading Austen, was published by HQ Digital. 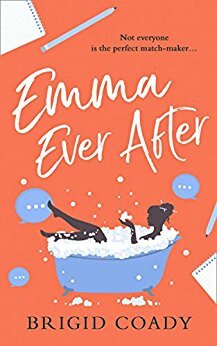 Brigid's latest novel, Emma Ever After (HQ) is a laugh-out-loud retelling of Jane Austen's romance, perfect for fans of Lindsey Kelk and Fiona Collins. It tells the story of Emma Woodhouse, who match-makes some of the biggest names in the show business. Who cares if it’s all for show - for Emma, fauxmance beats the real thing any day! But she has a huge task ahead: finding fake girlfriends for every member of Breach of the Peace, the world’s hottest new boy band. With bandmates Will and Ed undermining her every move, and her best mate voicing disapproval about her profession, Emma’s carefully ordered world begins to fall apart. Brigid was raised around the world but now lives in London. 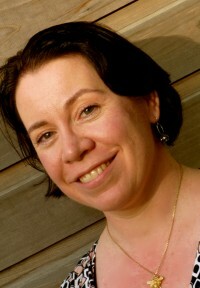 She is also a voice-over artist, loves country music and has had her own radio show. Her unhealthy obsession with Kenny Chesney and One Direction causes concern.